Home Posts Tagged "gracie family"
The Gracie family is the most important family in the world of Martial Arts. Starting from Carlos Gracie (senior), the founder of the Gracie Academy through many more generations of martial arts champions, who helped develop Jiu Jitsu and change the landscape of the fighting world forever. Here, on this section, you will find some of the family’s most important figures and their biographies. Ryan Gracie was a Brazilian jiu jitsu black belt under Carlos Gracie Junior, and one of the main representatives of the Gracie family in both sport jiu jitsu and no-holds-barred/mixed martial arts during the 1990s and 2000s decades, having also been an important catalyst in the expansion of jiu jitsu in to the São Paulo region of Brazil, where he developed a highly successful team. One of the most bipolar figures in jiu jitsu’s history, Ryan was known as much for his fights on the ring as he was for his street altercations and run-ins with the law, which ultimately led to his death on December 2007. 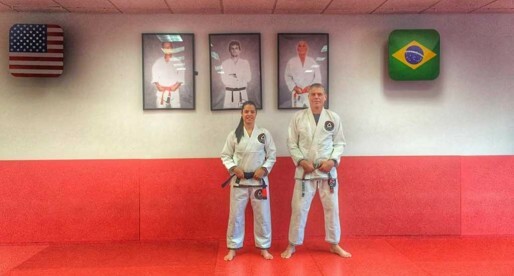 Deborah Gracie Stambowsky is a Brazilian jiu jitsu black belt under Márcio Stambowsky, being one of only two women in the Gracie family to have reached the rank of black belt (the other being Kyra Gracie). Deborah Gracie Stambowsky is also known for her work towards the development of jiu jitsu in the United Arab Emirates (UAE), where she has formed a successful a team of female competitors through the country’s school program. Reylson Gracie is a 9th degree red belt in Brazilian jiu jitsu, and one of the most well respected representatives of the Gracie self defence style, being the son of Gracie jiu jitsu founder Carlos Gracie (Sr) and one of its pioneers in the United States where he raised awareness to the his family’s trade. 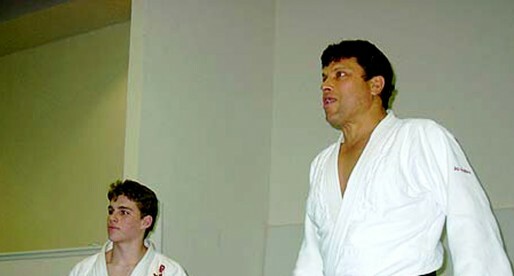 Reylson is also an important figure in the development of jiu jitsu’s vocabulary, having created the names for several techniques, as well as a visionary in this martial art’s gi fashion, being the first producer of coloured gi’s (kimonos). 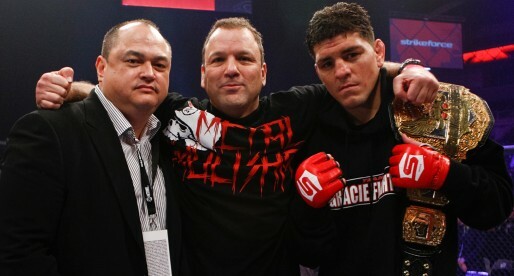 Reylson is also the father of the well known MMA and BJJ fighter Rodrigo Gracie. 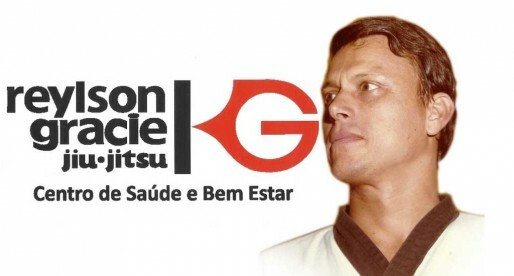 Robson Gracie is a Brazilian Jiu Jitsu red belt (9th degree), son of the founder of Gracie Jiu Jitsu, Carlos Gracie (Senior) who was an instructor of the ‘arte suave’ at the Gracie Academy during the 1950’s. 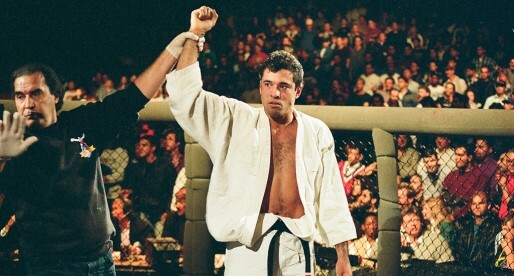 Robson defended the Gracie family name in vale tudo (no holds barred) fights during the 1950’s, he is also the father of famous BJJ personalities such as Ryan, Ralph and Renzo Gracie. One of the founders of Gracie Barra and Gracie Gym, Crolin Gracie is the son of Gracie Jiu Jitsu founder, Carlos Gracie (Senior). 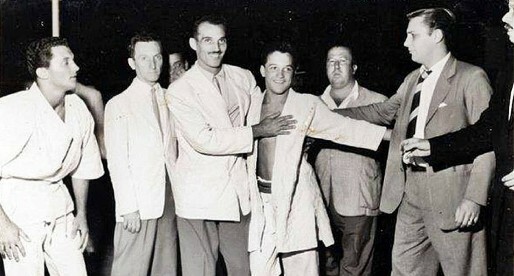 Crolin was revered as the successor to Rolls Gracie’s throne as the family’s champion in the 1970’s, though a health problem prevented him from following his older brother’s footsteps. Rockson Gracie was the oldest son of the legendary Brazilian Jiu Jitsu fighter and MMA pioneer Rickson Gracie, who was considered by many, to be one of the greatest prospects in BJJ during the 1990’s decade. Rockson Gracie would also become one of the sports saddest losses when he passed away on December of 2000 in New York. Ryron Gracie is the grandson of Helio Gracie and the oldest son of Rorion Gracie, being part of the third generation of jiu jitsu’s most illustrious family. A recognizable figure within the jiu jitsu community, Ryron Gracie became also a familiar face amongst MMA fans after a series of web episodes named “The Gracie Breakdown” Where Ryron and his brother Rener Gracie go over techniques utilized in UFC events. Ryron Gracie is also an instructor at the Gracie Academy. Carley Gracie, often referred to as: “The Lion of the Gracie Family”, is the 11th child of Gracie jiu jitsu founder Carlos Gracie, and the first person to bring Brazilian jiu jitsu to the United States (in 1972). Carley Gracie is also the father of two jiu jitsu practitioners, Ralston and Clark Gracie, being the later, one of the main BJJ competitors in the world. Reyson Gracie is a 9th degree red belt in jiu jitsu. 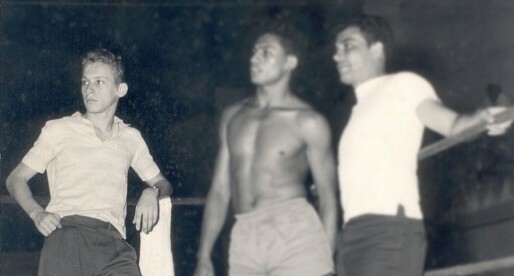 Being the third son of Gracie jiu jitsu founder, Carlos Gracie, Reyson helped to spred the jiu jitsu gospel around Brazil, namely in Manaus (state of Amazon) and Bahia where he became the president of the local jiu jitsu federation. 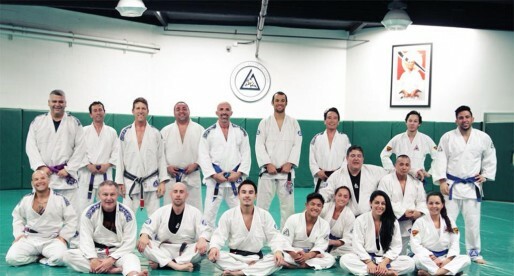 Relson Gracie is the second oldest son of the late Grand Master Helio Gracie, he is also a jiu jitsu coral belt (8th degree) who pioneered the sport, being its messenger in the archipelago of Hawaii (where he was the first to establish a Gracie Jiu Jitsu academy). Relson was also the first Gracie representative to truly embrace surfing, a trend that was followed by many of his family members and BJJ practitioners throughout the world. One of the strongest competitors to have come out of the new Gracie generation, Clark Gracie is a Jiu Jitsu black belt having been taught by both his father, Carley Gracie, and Rodrigo Medeiros from the BJJ Revolution team, with whom Clark Gracie has trained for most of his competitive career. Considered by many as the best guard in the Gracie family, Rilion Gracie was tremendously influenced by his brothers Rolls and Crolin. Rilion also taught the Gracie Jiu Jitsu style half way around the world having opened schools in Europe, North and South America. Today Rilion is still sought out by several big names in the sport for technical advice. Rolker Gracie is an important figure in Brazilian Jiu Jitsu, being the 4th son of Helio Gracie and one of the main figures within the Gracie Humaitá organization, arguably the most historical of BJJ academies, from where he has influenced the technical growth of many world champions. 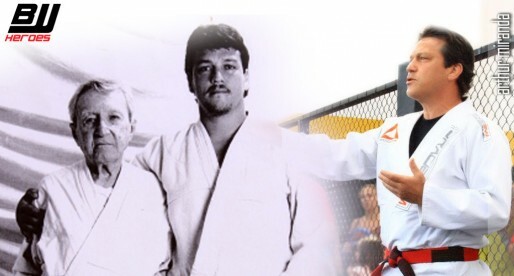 Gastão Gracie Filho was a red belt in BJJ and the brother of Carlos, Oswaldo, George and Helio Gracie, all of which form the founding members of the Gracie Jiu Jitsu style. He moved to Sao Paulo where he helped further develop the sport there in the 1930’s. Cesar Gracie is a Brazilian Jiu Jitsu black belt under Robson Gracie and one of the World’s most famous MMA coaches, having produced fighters such as Nick and Nate Diaz, Jake Shields, Gilbert Melendez and many others. He is the son of Gracie Barra founder Carlinhos Gracie and member of the famous Gracie family. Kayron is also one of the brightest stars in Jiu Jitsu’s middleweight division, with many important wins at black belt level, since obtaining his black belt in 2009. Kron Gracie is the son of Brazilian jiu jitsu legend, Rickson Gracie and a top competitor in BJJ’s black belt division. A fierce competitor and world championships medalist, Kron Gracie made a name for himself in the grappling scene in the lower belts competition through an incredible run in some of the most important tournaments in the world where managed to establish a 51 straight submission win streak. Royce Gracie is a legendary Jiu Jitsu and MMA (Mixed Martial Arts) fighter. Being the son Helio Gracie – one of the fathers of BJJ – Royce held the Gracie family torch high while helping to built the sport of MMA and bringing awareness to Brazilian Jiu Jitsu through his famous victories in the early UFC’s. 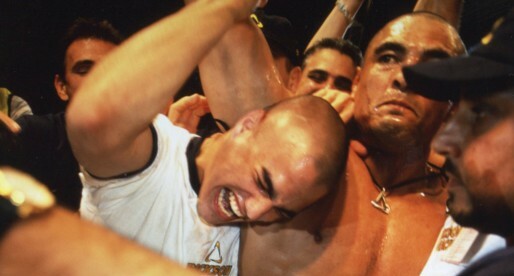 In 2003 Royce Gracie was also inducted in UFC hall of fame. One of the greatest ambassadors of Jiu Jitsu in Brazil and throughout the World, Kyra is an example of success in a sport ruled by men. She is also the first female BJJ black belt from the Gracie family to compete (and win) at the highest level.